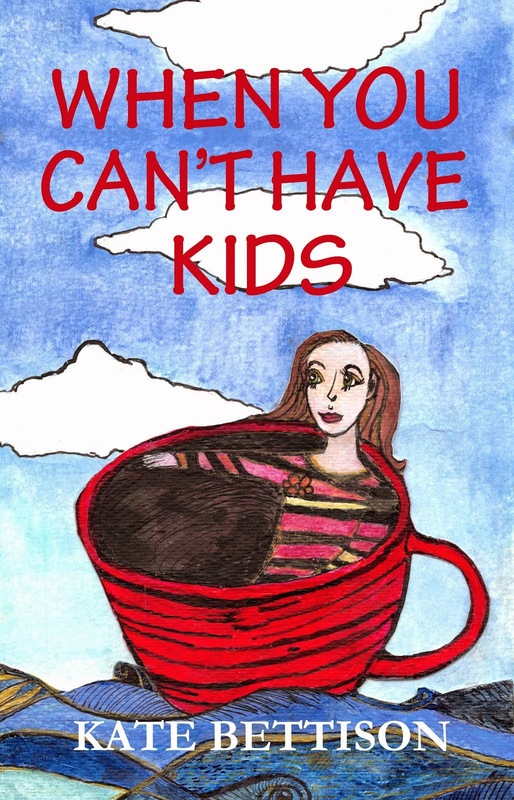 When You Can't Have Kids: Why, Oh Why? Okay – so adding onto last week as promised. Last week I wrote that there are other reasons, other than the low chance of us becoming pregnant, that have made us decide not to try IVF again. And IVF is really the only way we could expect to get pregnant. One of the reasons, in all honesty, is the money that it costs to do a round of IVF. It costs thousands of dollars. We could save up for it, but by the time we did I would be just that little bit older (closer to 40), and the risks to any baby we might conceive would have increased significantly. After 40 the risk of having a baby with Down Syndrome is one in 60 compared to one in 1500 at 25 years of age. The risk of complications in pregnancy is also significantly higher. There is a good website that explains it all, so I won’t go into it further here. http://www.babycenter.com.au/pregnancy/antenatalhealth/ageandpregnancy/. This is something that we do need to take into account, and there is an additional risk to any baby we might conceive due to health issues that I have. I am currently on five different medications for blood pressure, depression and epilepsy. Epilepsy medication in particular has a significant risk of causing harm to a baby – basically I’ve been told not to get pregnant while on it as the risks are so high. I could go off of the medication while trying to get pregnant, but the risk epilepsy has on an unborn child is also significant – talk about a catch 22! So these are extra reasons why we aren’t going to do another round of IVF – the cost, my age, and the risks of medications and/or conditions on an unborn child.